Trollope's story of power, greed and corruption set in the political and financial world of London is startlingly contemporary, with many parallels to recent city scandals. In 2001 Andrew Davies adapted The Way We Live Now, bringing it to a new audience. 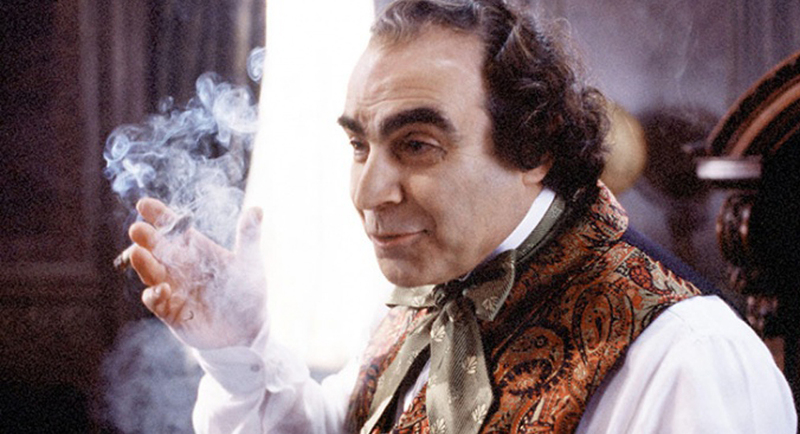 David Suchet brings Augustus Melmotte 'the great financier' to life, bullying and swindling all around him. The 'great financier' arrives in London. Melmotte is less concerned with building a railway than with raising capital from the shares. Melmotte's dreams of becoming an English gentleman are over. Fraud and dishonesty had been the very principle of his life, and had so become a part of his blood and bones that even in this extremity of his misery he made no question within himself as to his right judgment in regard to them.